White Desert is a large area of salt marshes located in mostly in Sindh, Pakistan and the western tip of Gujarat (primarily the Kutch district), India. 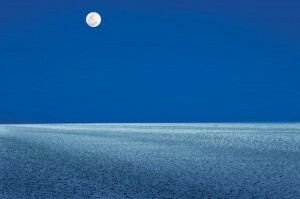 It is divided into two main parts; Great Rann of Kutch and Little Rann of Kutch. 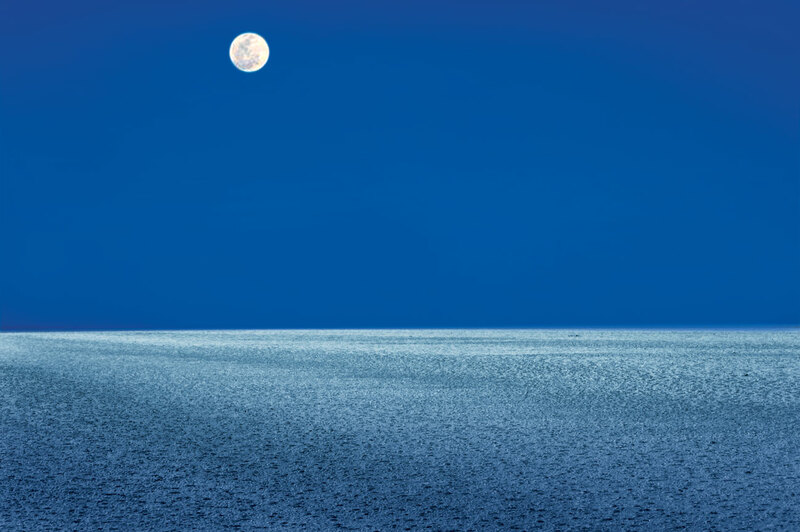 White Desert is Only 11 kms away from Kutch Resort.